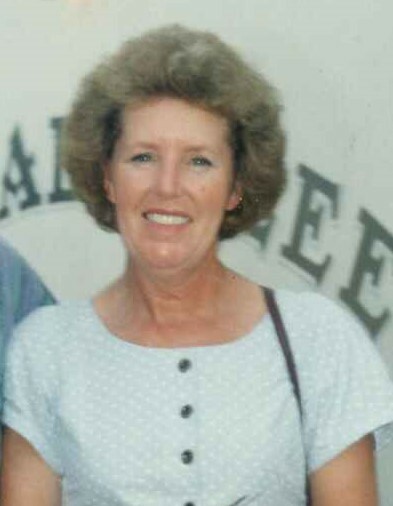 Obituary for Barbara Ann (Durrette) Soles | Inman Ward Funeral Home of Tabor City, LLC. Barbara Ann Durrette Soles age 75 died Saturday in McLeod Loris Hospital, Loris, SC. Born in Richmond, VA she was the daughter of the late Jack Durrette and Violet Cox Durette Gunter. She was currently a member of Lynn Hill Baptist Church, Whiteville, NC and Calvary Baptist Midlothian of Midlothian VA., most of her life. She is survived by her husband Carey B. Soles “Coot” of the home. Two daughters, Donna Lynn Harding and husband Robert of Clarendon, Amber Marie Soles-Mosley of Tabor City, NC. Two sons: Carey Randell Soles and wife Tina of Richmond, VA. Robert Manning Soles and wife Kim of Chester, VA. Four sisters: Jackie Poarch of Chesterfield, VA., Blanche Bland of Chesterfield, VA., Dolly Burnette of Palm Springs, FL., Diane Needham of Myrtle Beach, SC., and eight grandchildren. In addition to her parents she was preceded in death by one brother Sammy Durrette. Visitation will be held Monday October 15, 2018 from 7:00pm until 9:00pm in the Inman Ward Funeral Home. Funeral services will be held Tuesday October 16, 2018 at 2:00pm in Inman Ward Funeral Home Chapel with burial to follow in the Forest Lawn Cemetery, Tabor City.